Today, June 10th is National Iced Tea Day. Enjoying a tall glass of iced tea on a summer day is a great way to quench your thirst. Cold, plain tea by itself is a perfectly fine beverage. But if you want to try something new, adding different flavors may be a surprising twist to an old classic. Experimenting with diverse flavoring is the best way to find a perfect match for you. Do not be afraid to try something new. Who knows, you may find the best combination to serve at your next family gathering. 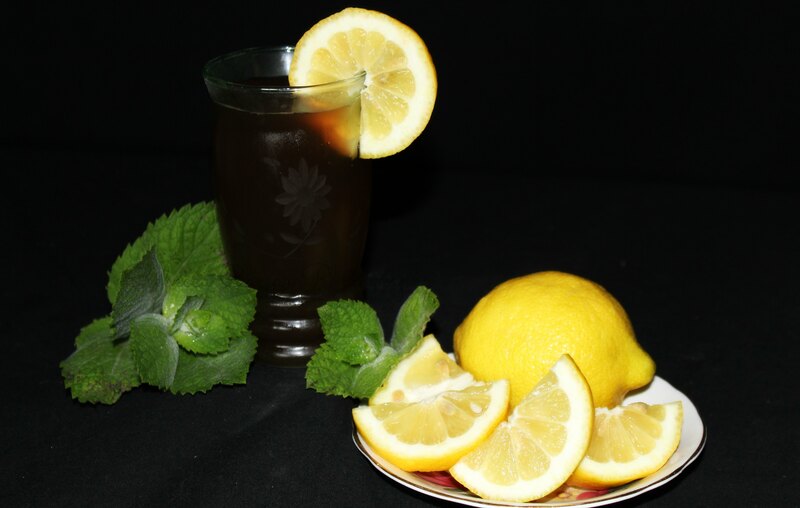 Adding fresh mint from your garden provides a refreshing taste to your iced tea. Simply wash, chop leaves to the desired size, and add to your tea. Or chop mint leaves into smaller pieces and freeze in your ice cubes. Later add the frozen cubes to your tea. Experiment by adding different fruits to your iced tea. Raspberries, blueberries, strawberries and other types of berries are a wonderful addition to your beverage. By experimenting you are able to find the perfect one to quench your taste buds. Along with berries, lemons, oranges, and grapefruit are another perfect addition to your iced tea. Simple wash and cut the citrus into slices to add to your tea. Of course, along with the healthier alternatives to add to your iced tea, you may add a sweetener. Many individuals prefer a sweet tea as an extra pick me up on a warm summer day. So are you ready to add something new to your iced tea? Or are you happy drinking the tea without any new additions? Honestly, the choice is completely up to you. Just take the time to relax and enjoy an ice cold glass of tea on hot summer’s day.